Apprehensive about trying online dating? Robby and Daria still can’t believe they took a chance on Zoosk and found each other. For Robby and Daria from Erlanger, KY, it all started with "hey there ;) !!!" 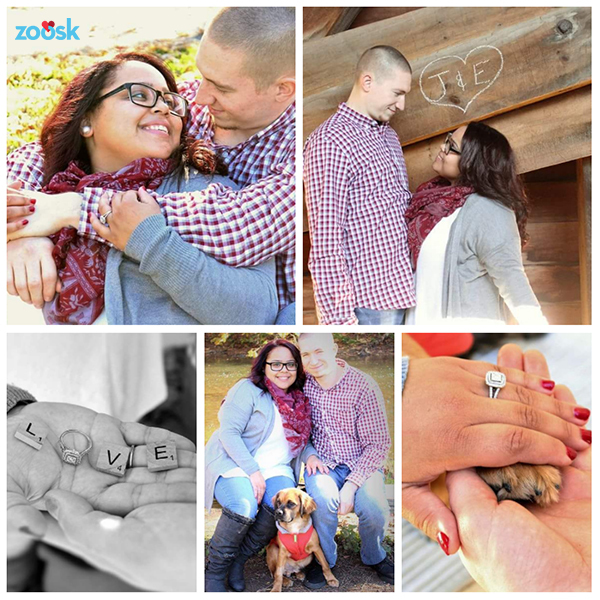 "After joining Zoosk, I ended up meeting the man of my dreams!" --Ashley from Garretson, ND!